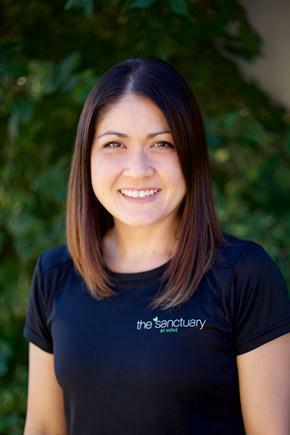 My name is Melissa Lambert and I am a Remedial Therapist and the founder of The Sanctuary at Hove. With a background in Dance and Fitness I have always had a keen interest in the health and well-being of the human body and mind. On completion of my Certificate IV in Massage Therapy, I became passionate about the many uses of massage to improve general well-being and relieve pain and tension. And so, naturally I began my career which has spanned over 10 years running businesses in gyms and physiotherapy clinics in Adelaide and in London UK. With a need to create a calming and positive environment for my patients to relax while being treated, I founded The Sanctuary at Hove in November 2006. Since then the clinic has expanded to become a central hub for another 8 massage therapists to use their expertise and experience in a varied range of modalities to follow one common goal – to help people relax and heal.